Authors are ROCKSTARS! : October Podcast - OMG! It's a bird, it's a plane... IT IS SHANNON HALE!!!! October Podcast - OMG! It's a bird, it's a plane... IT IS SHANNON HALE!!!! We have been Shannon Hale fangirls for the longest time, so you can imagine how thrilled we were to have the chance to interview this fabulous Newbery Honor winning author for this month's podcast! 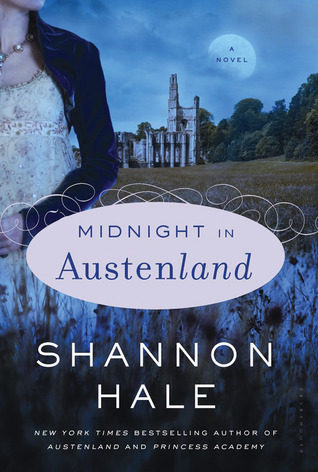 Shannon is just as delightful as you would expect from reading her books. We talked about the gorgeous special edition of Forest Born, her experiences collaborating with her husband on their graphic novels, and how she manages to do it ALL as a busy mom. Our book picks of the month this time around are suitably creepy for October-- The Unbecoming of Mara Dyer, by Michelle Hodkin and The Name of the Star, by Maureen Johnson. Grab a mug of hot cocoa and enjoy! Would you like to download this podcast? Click here for an mp3. Hosting courtesy of archive.org. Intro music by 46bliss. 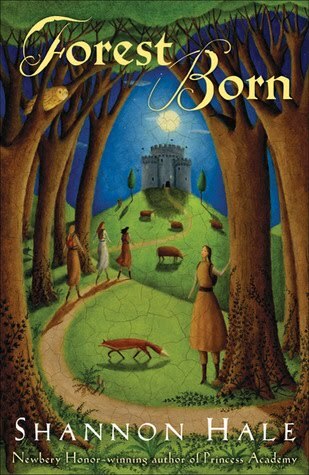 Our song of the month is Fairy Tale by Jana Fisher. Be sure to subscribe to Authors are ROCKSTARS! via iTunes. She is such an awesome author! :D These podcasts rock as well.